/ PMP Exam Review: How To Pass The Exam Under Testing Circumstances? Sometime ago Asad posted his PMP exam review on Reddit. He passed the certification test with flying colors with ‘above target’ in four domains and ‘target’ Monitoring & Controlling domain. I contacted him and requested him to publish his opinion on my blog. He happily and readily agreed. 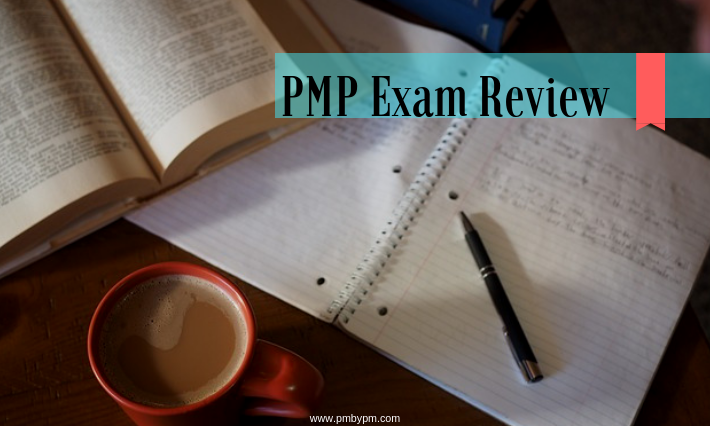 I believe Asad’s analysis and evaluation of PMP credential will motivate you to take a shot at the exam. His post proves that trying and testing circumstances cannot stop you from cracking the exam. I would like to congratulate Asad on his success and wish him good luck for future endeavors. The next words are from Asad. This was a stressful time. Work was really busy, there are layoffs coming within a month, I’m getting married in 4 weeks and I have some personal problems at home (who doesn’t) that really distracted me from this test. Luckily I scheduled a date and reviewed some of the key materials on this sub to pass. Review some concepts in Rita. I didn’t really like Rita, too long and drawn it, a lot of useless information. Rita exams, I didn’t read the book just tried to straight up take the practice quizzes at the end of the chapter. I ranged from 60% to 88%. I really sucked at resources, risk, and integration. I didn’t like these exams it really discouraged me. Standard procedure, couldn’t bring in anything to the room and was asked to empty pockets and sign/in-out. I spent too many trips to the bathroom for a 4 hr exam. I think I wasted 15-20 minutes with 3 bathrooms break. I probably reviewed to close to 50% of the questions, the questions were so vague. I kept getting caught up what to do first, update issue log, or document, so really understand the process of change control. Do you think your personal problems can stop you from getting PMP Certification? How do generally motivate yourself? How much time have you given yourself for cracking the exam? How Many Sample PMP Questions Are Needed To Succeed? What if your application rejected?